Women’s black heather 80/20 viscose/poly blend tank top featuring a colorful tree design on front. 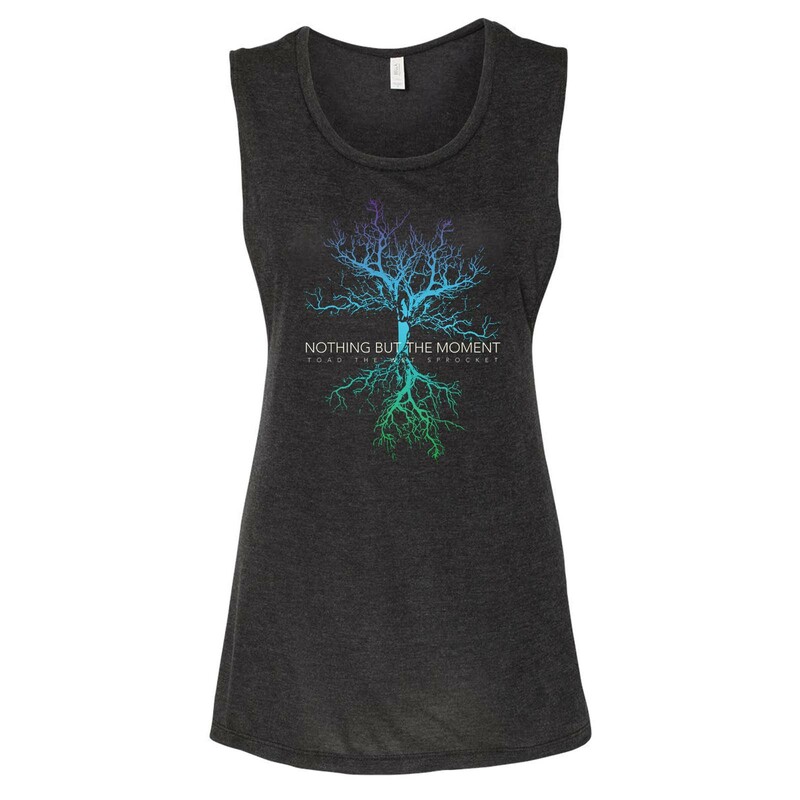 Love this tank!! Thank you for offering a dark colored women's style tank. The length and fit is perfect and the design is awesome! It washes well and is super comfortable! A new favorite!